The International Franchise Expo-the largest franchise expo in the US, was held in New York City last week. Thousands of would-be franchise owners were in attendance all hoping to find a franchise opportunity that they could someday buy. Also in attendance; franchise industry insiders. These insiders…some of the top movers and shakers in the industry, were there hoping to gain insights into some of the trends shaping franchising this year. And they were able to, courtesy of ADP. The first-ever ADP National Franchise Report using the Moody’s Analytics methodology was released live during the start of the expo. (I was invited to listen in live as the report was presented.) The much-anticipated report showed an increase of 19,160 jobs in May. The franchise industry includes over 825,000 establishments providing $2.1 trillion in economic output which helps us make the case to policy makers that public policy should help not hinder franchise businesses so that the industry can continue to grow and prosper to create millions of jobs across the country. The ADP National Franchise Report utilizes actual transaction data to measure the number of new private-sector franchise jobs created. Going forward, the report will be released on the third Wednesday of every month. Job creation is vital for the US economy. Data, precise data, is needed to track its progress or lack thereof. And, now, thanks to ADP, we have a way to track job data in the franchise sector. 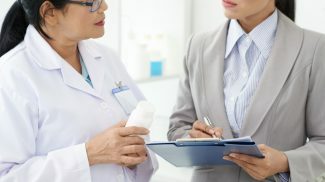 Below are additional insights into The National Franchise Report, as provided by Ahu Yildirmaz, PH.D, the Senior Director of Market Insights at ADP, where she serves as lead economist for the ADP Research Institute. Dr. Yildirmaz is responsible for managing the world-renowned ADP National Employment Report, a monthly measure of U.S. employment derived from an anonymous subset of roughly 500,000 U.S. business clients. Sponsored by ADP, the report is developed and maintained by Macroeconomic Advisers, LLC. Small Business Trends: Is this ADP’s first deep-dive into franchise industry employment data? Ahu Yildirmaz: Yes, this is ADP’s first deep dive into examining franchise industry employment data. 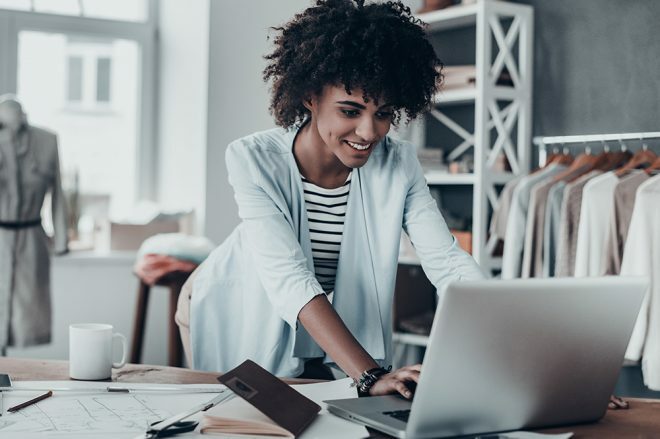 As a leading global provider of human capital management solutions, ADP is committed to providing the deepest, richest insights into the U.S. labor market in order to help inform workforce strategies. As a part of this continuing effort, ADP launched the ADP National Franchise Report, which provides data and insights into private sector franchise employment trends across key industries. Franchises are an essential driver of the U.S. economy, providing 8 million jobs and delivering countless products and services on which the public relies every day. The report is produced by ADP in collaboration with Moody’s Analytics, Inc., and its experienced team of labor market researchers. Small Business Trends: Compiling data on franchise employment trends on a monthly basis sounds like a massive undertaking. What is ADP’s goal for this project? 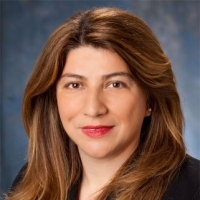 Ahu Yildirmaz: The report is derived from ADP’s actual payroll data and will be issued each month by The ADP Research Institute, a specialized group within the company that provides insights around employment trends and workforce strategy. The ADP Research Institute is also responsible for producing the ADP National Employment Report and the ADP Regional Employment Report. The goal of the ADP National Franchise Report is to provide specific, in-depth data on U.S private-sector franchise employment trends, among both franchisees and franchisors. 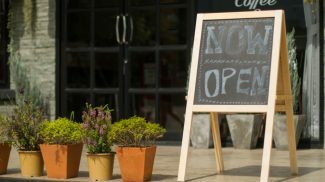 Small Business Trends: Will ADP be gathering data from every sector in franchising? Can you name the ones that you’ll be gathering data from? Ahu Yildirmaz: In gathering data for the report, ADP is employing classification of franchisees and franchisors based on the North American Industrial Classification system (NAICS) and on the 2007 Economic Census Franchise Report from the Census Bureau, the only comprehensive government report on franchise employment. Small Business Trends: Specifically, what information will be gathered from franchisors to be used in ADP’s monthly reports? Ahu Yildirmaz: The matched sample used to develop the ADP National Franchise Report is derived from ADP payroll data, which represents 15,000 Franchisors and Franchisees employing nearly 1 million workers in the U.S. The sample size of the overall ADP data set from which the ADP National Employment Report® is derived is 406,000 U.S. companies and 23 million employees, which accounts for more than 20 percent of all U.S. private sector employees. Small Business Trends: How can Small Business Trends readers access The ADP National Franchise Report every month? Ahu Yildirmaz: Your readers can access additional information at ADP National Franchise Report.